Issue freakin'g NINE baby! Unreal. 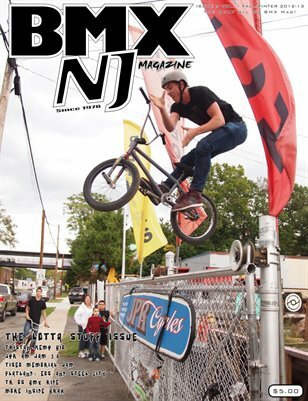 JPR Am Jam 3.0, Flatland in Bethlehem and Brick, Kemp Bio, Fulton Racing Fotos, Tiseo Memorial Jam, TR OS BMX Ride, END BMX...it's all in here and it's all NJ...with a little PA. Buy, read, ride.